At the age of just 22, Glen tested positive for HIV. This was well before the recent cultural perception shift where we began to see HIV as a “manageable” disease. Six years ago there was an ominous shadow and stigma surrounding the disease and he opted to not to pursue medical care. Glen waited. And eventually the symptoms and stages of the disease progressed to a point where ignoring them was no longer an option. He finally sought support from the Matrix Human Services’ Ryan White program for medical case management services. Dan, Glen’s new case manager at Matrix, learned Glen had also been diagnosed with several opportunistic infections, a common occurrence for those who live with HIV, and was experiencing symptoms related to brain cell damage and cognitive concerns, such as memory loss. Focused on empowering Glen through this adversity, Dan discussed HIV 101 at length with him and his parents, explaining how adhering to regular appointments and medications could help him live a long, productive life. It was important to Dan to be a support system and connect Glen to resources. Although Glen had the support of his parents when it came to his diagnosis and treatment, he still battled internally with his bisexual lifestyle. 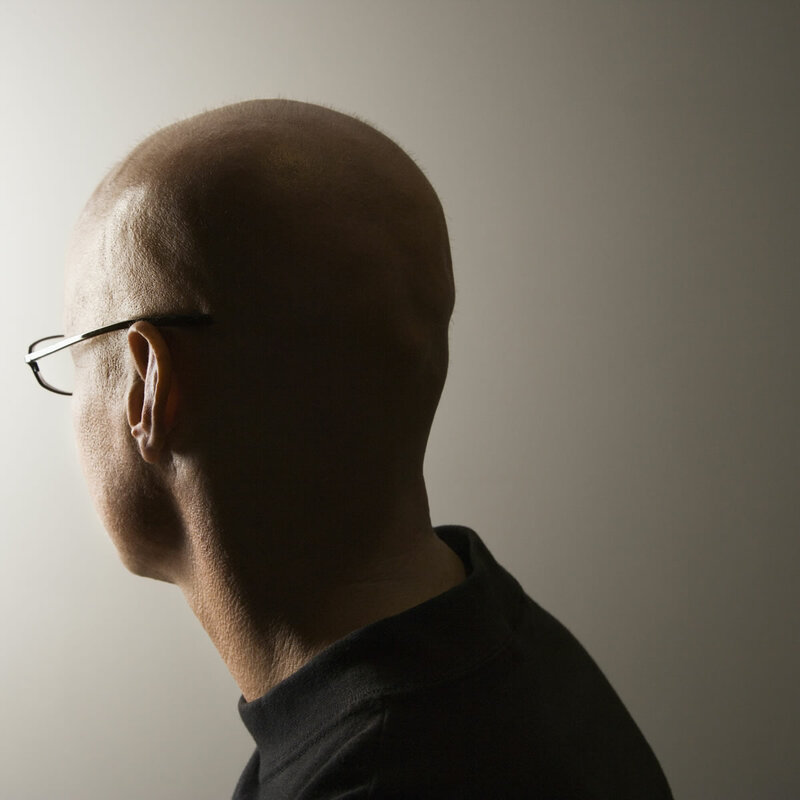 Dan encouraged him to speak privately about his sexuality with a behavioral health therapist. In addition to addressing both the emotional and physical distress of his situation, Dan helped connect Glen to health insurance through programs designed to cover critical medications and treatments. Glen was able to begin cognitive rehabilitation and take part in behavioral health services. He then completed the ARTAS program (Anti-Retroviral Treatment Access to Services) through Matrix Human Services’ Community Health Division. P.S. Today, Glen has achieved viral suppression and 100 percent adherence to medical care and medications. As a result of the attention and care he received from Matrix and his case manager Dan, his cognitive abilities have improved immensely. By removing the barriers that once stood before him, Glen has secured full time employment as an assistant architect and has become an advocate for others living with HIV through his involvement with community support groups. Every donation goes a long way for the thousands of lives we touch every day. You can help us do more good and provide our neighbors in need and crisis with access to opportunities to improve their lives.